The Summer of Titanium™ continues with this promo video for the iYoYo TIger, the fourth titanium yoyo announced for release the summer! 2014 European Champion Carlos Braun makes it looks pretty damn good in this video, too. Pre-orders are still open for the TIger, which is available in Gold or Silver. YoYoNews has your first look at the next titanium yoyo to hit the market, the iYoYo TiGER! Designed as a collaboration between ILYY and iYoYo, the TiGER is a fully titanium body with a polished gold finish, and will retail for €250 (about $278 USD). You can pre-order the TiGER now direct from iYoYo and get a massive €50 discount, which is a pretty good deal! The TiGER will begin shipping to players and retailers in October 2015. 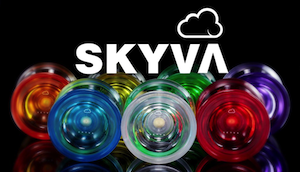 Check out the specs and full statement below from iYoYo. When I started iYoYo, I knew I wanted to run a collab-yoyo of some sort with ILYY (formerly iloveyoyo). I have been friends with Dominik and Frank for a long time and know what they are capable of doing. 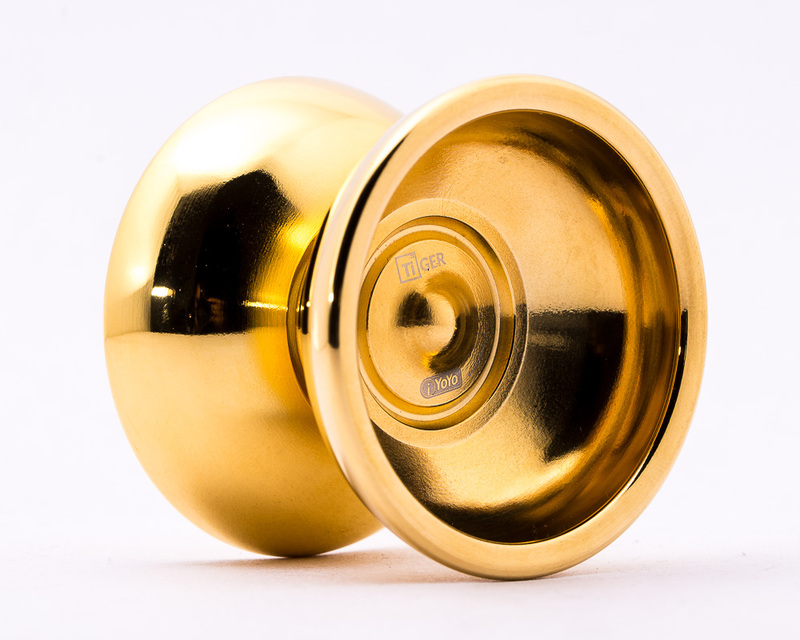 The TiGER will come in shiny Gold polished, which looks sooooo good during play and will make you shine on any contest or yoyo demo you ever do! It comes stock with a high-performance Ceramic Konkave Bearing, kindly licensed by Dif-e-Yo, as well as regular slim silicone pads for easy maintenance. How many we’re going to make? That’s up to you! As you can imagine, being a small brand means we will not be able to finance a huge run. 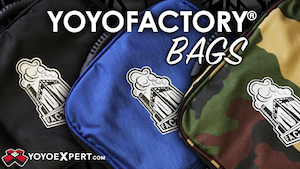 Therefore, we’ll make as many as are pre-ordered through the store and of course from our retailers! The TiGER is available today for Pre-Order on my store Yo-Shop.de. Pre-Ordering gets you a whopping 50 EUR off. Shipping will be in October 15! If anybody wants to try it, go and grab Carlos Braun at Worlds in Tokyo, he’ll have it with him! 2014 European Champion Carlos Braun blasts through some really solid tricks in this video for his new sponsor, iYoYo. 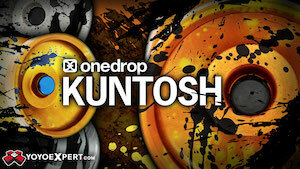 Yoyo used is the iYoYo 2 Pro. Yoyo used is the Irony JPX by Werrd. European champion and 3x German National Champion Carlos Braun dropped a new video, reminding us why he is one of the top players to watch for the 2015 contest season. Carlos is a fantastic player who really knows how to build a contest freestyle…we’re expecting great things from him in the coming year! Yoyo used is the Werrd Irony JPX. 2014 European Champion Carlos Braun is all set to roll through the rest of the contest season, and his new video gives a solid look at the tricks he’s going to be using to kill every other contest he enters this year. Not a lot of new stuff from his EYYC performance, but it looks likes he’s refining and polishing his tricks. If he can hit all of this as clean on stage, he’s definitely going to be a force to be reckoned with at this year’s world championship! Yoyo used is the Werrd Irony. 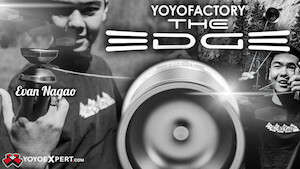 Terra YoYo Tutorials has a new one for us, featuring EYYC 1A Champion, Carlos Braun! This is a great combo, and should keep you busy for a while. Yoyo used is the Werrd TRE 2K13. Carlos Braun wins German Yo-Yo Masters! One of the world’s oldest contests, German Yo-Yo Masters, was held last weekend in Leipzig, and Carlos Braun reclaimed the title he won back in 2010! Few competitors entered 2A, 4A, and 5A, but 1A was quite a show, with great routines from the top three placings. The fine folks at the Saint Petersburg YoYo School have released a new video called “YoYo Almanac 1”, featuring guest spots from an international all-star list of yoyo players! Werrd team member Carlos Braun jams out some tricks in his garage in this new video, showing off the Werrd Irony JP.